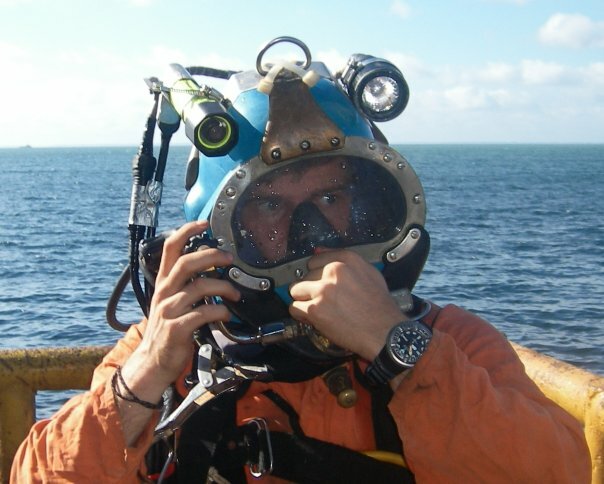 Gavan has spent 10 years working in arguably the worlds toughest jobs - Deepsea Saturation Diver. He has worked the world over in The North Sea, West Africa, Middle East and South East Asia. 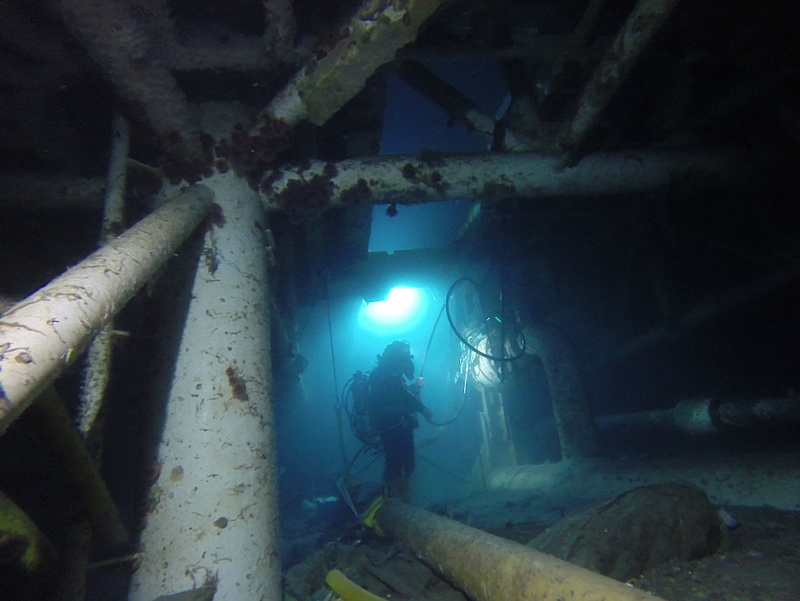 Diving in depths up to 200m performing heavy construction work on the worlds oil platforms. This highly dangerous job is where Gavan learned everything he needed to know about Risk Assessment, Team Work, Resilience and Decision Making. 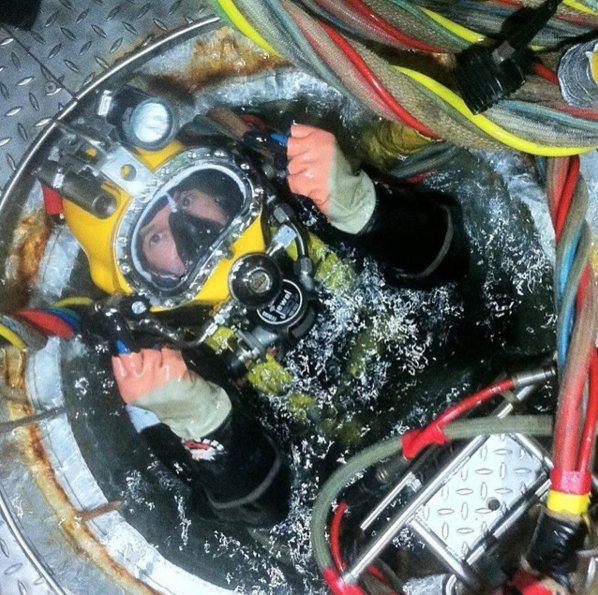 To work at these bone crushing depths Gavan and his work mates live inside a ‘Saturation Diving Chamber’ under pressure for up to 28 days at a time. Daily they are transported from the living chamber inside the DSV (Diving Support Vessel) to the sea floor via a Diving Bell, from there they get out and work for up to 8 hours at a time. After 3 weeks of this grueling schedule, they then have to decompress for up to 1 week inside the chamber before they are back on terra firma It takes a shorter amount of time to come back from the moon than it does from these depths!